Exclusive Sound Productions - was established in 1991, and is built on standards of Integrity, Pays Close Attention to Detail, and Customer Satisfaction. Our goals are to understand your entertainment needs and personally customize every event to exceed your expectations. 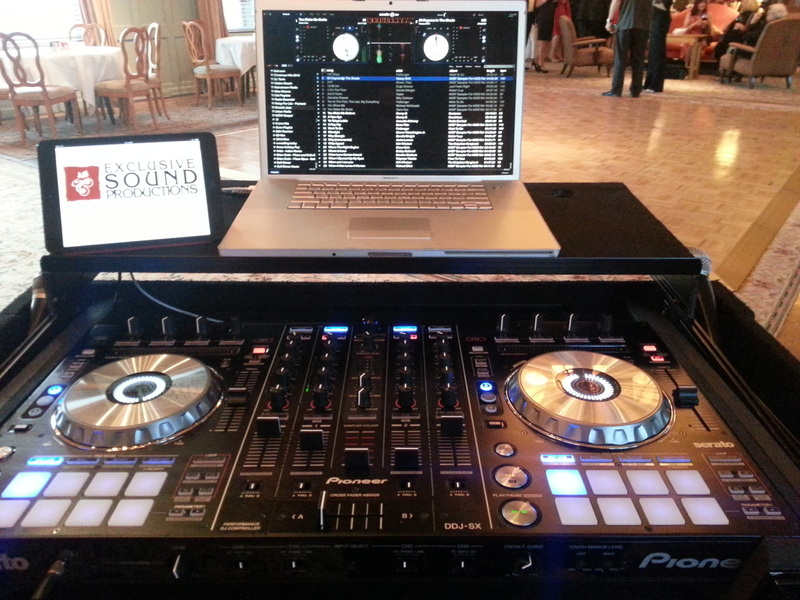 We offer you an entertainment experience and overall satisfaction of thousands who have seen, listened and danced to the music that our professional Disc Jockeys have played. Our professional experience includes performing at over 3,000 weddings, hundreds of corporate parties, and nightclub engagements since 1985. We service all events! Wedding Ceremonies and Receptions, Anniversary Parties, Awards Nights, Banquets, Birthday Parties, Celebrations, Christenings, Church Services, Clubs, Community Events, Conventions, Corporate Functions, Dinner Dances, Festivals, Fraternity and/or Sorority Functions, Fund Raisers, Graduation Parties, Grand Openings, Holiday Parties, Picnics, Private Parties, Proms, Retirement Parties, Reunions, Showers, and School Functions–just to name a few. From the most elegant occasion to a casual gathering of family and friends, Exclusive Sound Productions can do it all!